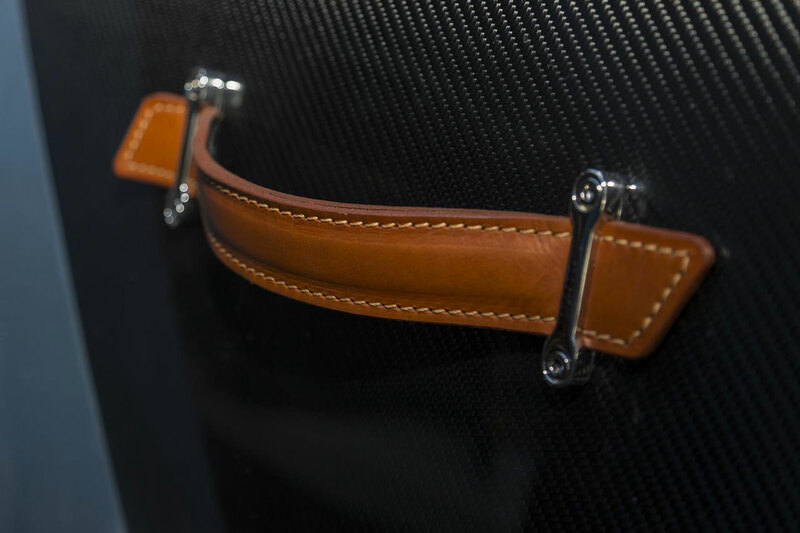 The AM37 is the result of two years of research and development, challenging the status quo of the nautical world and combining the best in innovative technology and bespoke craftsmanship.The AM37 was a true team effort, bringing in the most experienced Aston Martin designers to style and create a truly unique product. 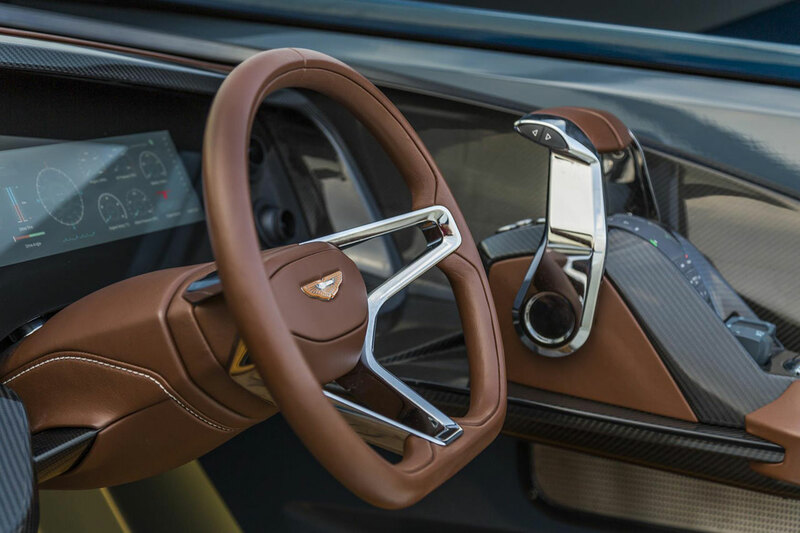 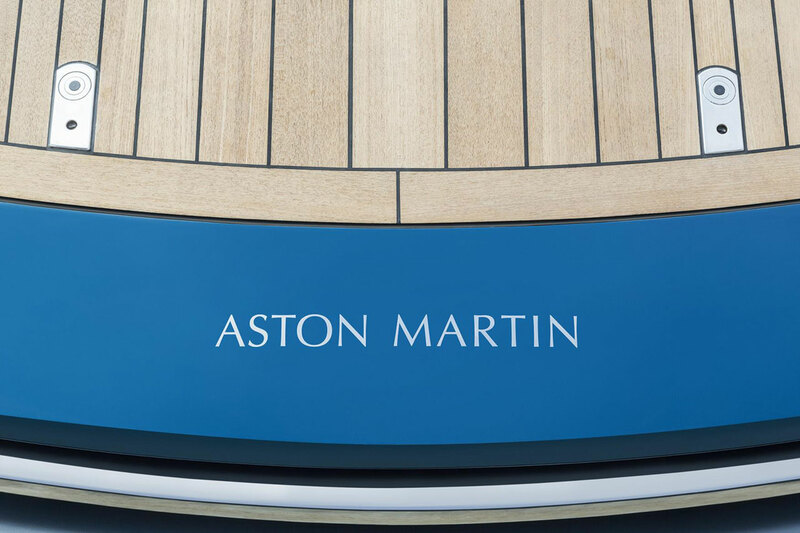 Aston Martin’s master craftsmen who worked on cars such as One-77, Aston Martin Vulcan and the new DB11, provided their automotive experience, which was reinterpreted onto the boat with outstanding results. 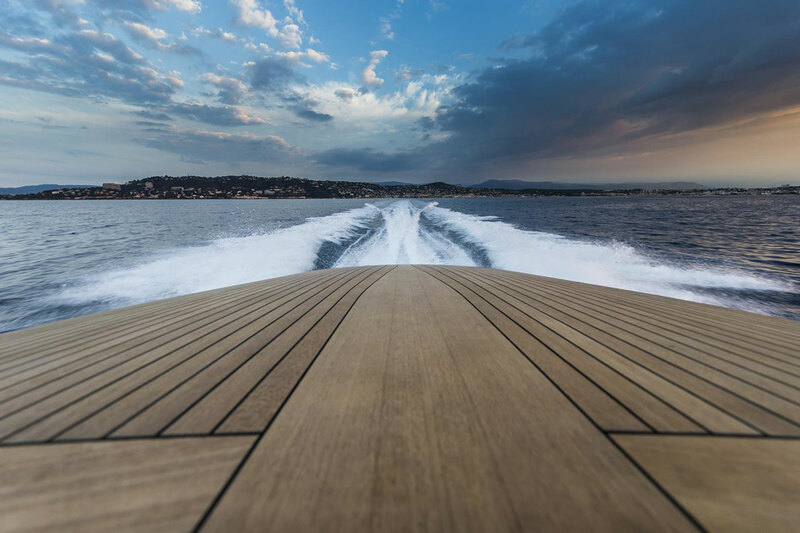 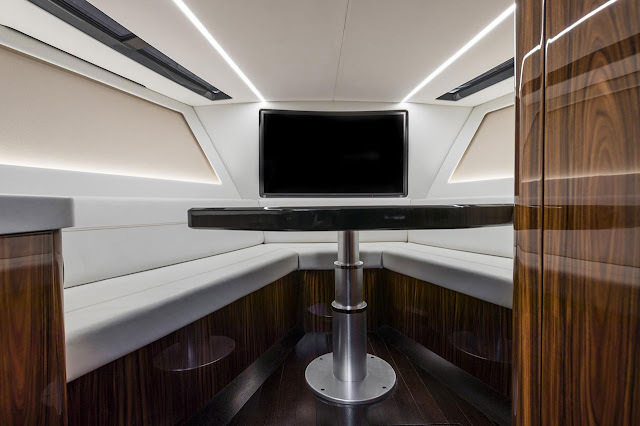 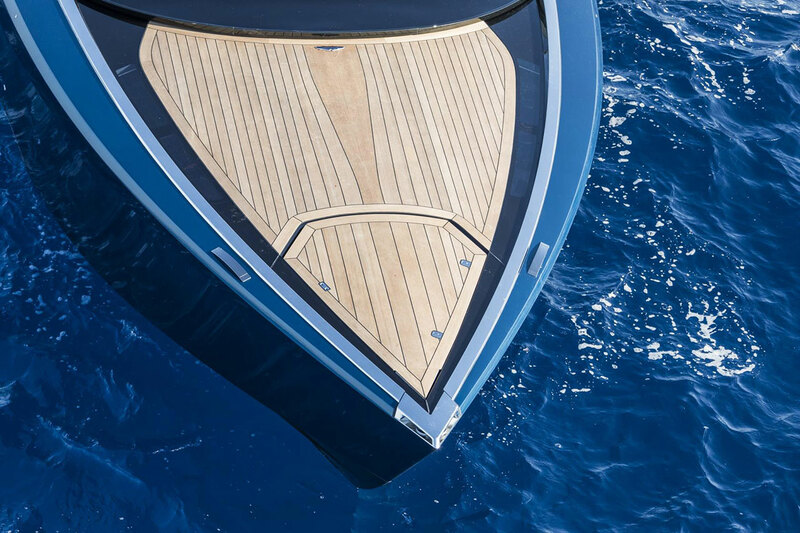 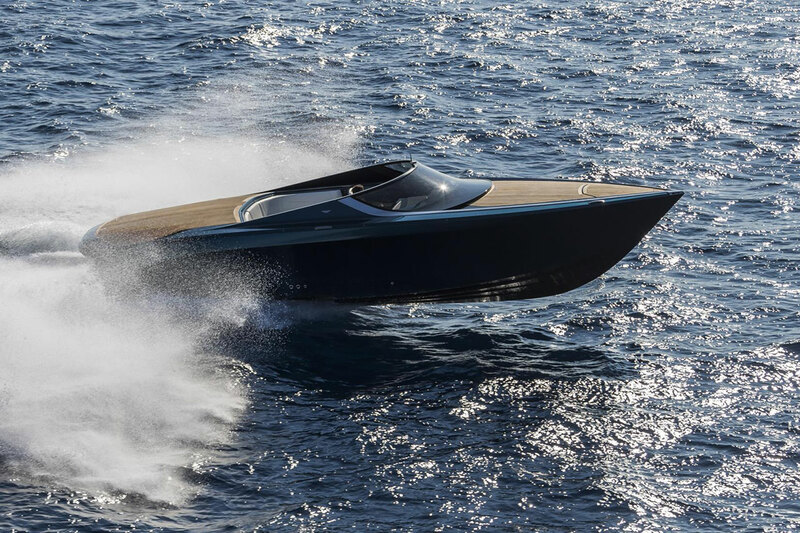 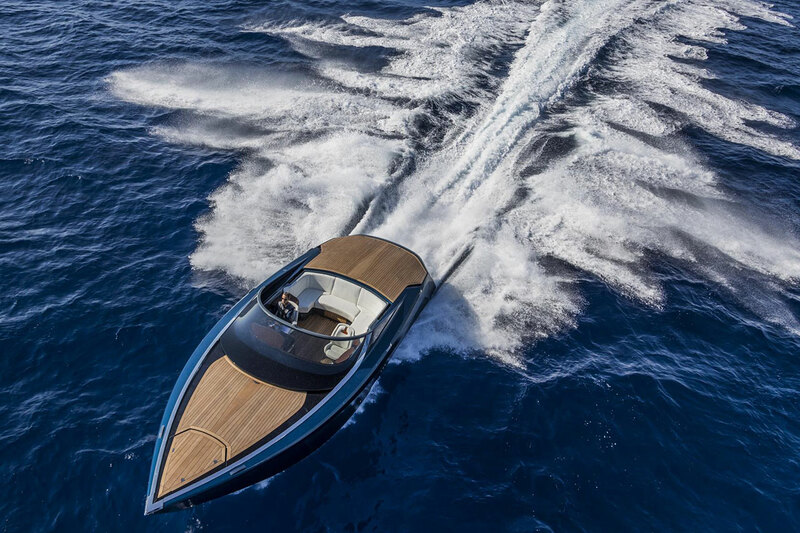 CEO for Quintessence Yachts, Mariella Mengozzi said: "It’s been an exciting journey and we have relished partnering with Aston Martin on such a special project that blends craftsmanship with futuristic technology – the perfect mix for this unique powerboat. 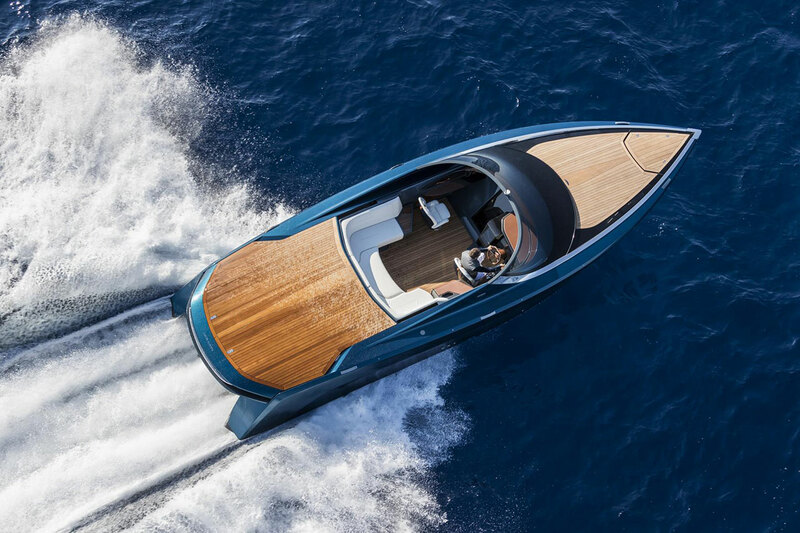 We took on the challenge to create a true revolution on the water and an extraordinary powerboat, and I’m delighted to present the AM37, a new way of experiencing life at sea."